It's not enough just to know construction. One of the reasons we are able to build so successfully is because we know a lot about people too. We understand how people function best in the modern work environment and what makes them productive and comfortable. Office & financial construction means you have to have a long view of the building over time. If it's a renovation (they often are) we can find holistic ways to repurpose the space. If it's new construction, we'll suggest ways you can build to be as flexible and future-proof as possible. 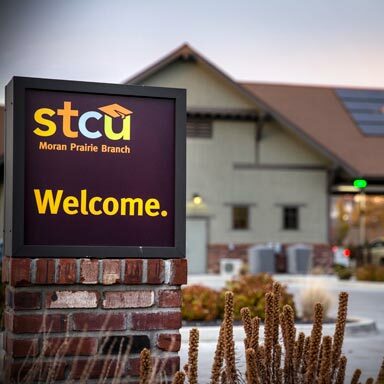 Drive-up units, vaults, kitchens, conference rooms … you have specialized equipment and spaces. We'll ensure your systems integrate with design and synergize with each other. Permeated by technology but still human and comfortable: business construction requires us to respond to functional opposites. Infrastructure is essential … but so are your finishes. We're good at both. We'll work seamlessly with your design team to help ensure your office represents your unique identity. Our experience allows us to assess your existing building's true potential … as well as its challenges. We'll give you ideas, advice and a realistic evaluation so you can make informed decisions about how to go forward. 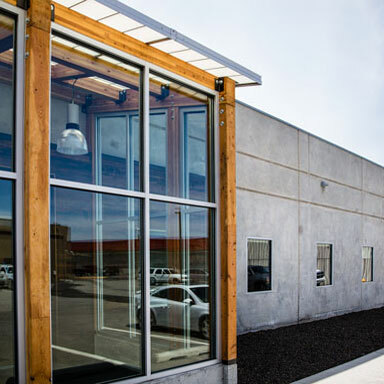 Walker Construction renovated a 9,000 SF 1970's cabinet shop into their new corporate office. Working together with the architect, they designed a workplace that would showcase the skills that Walker crews use on a daily basis. Focusing on concrete, wood, and steel, Walker Construction used these elements to build their conference table, entry features and office furniture, including sit stand desks for each employee. Reclaimed historic lumber is featured throughout. The 18 foot polished concrete conference table was specially designed and constructed by Walker Construction owners and crews to show the use of post tension concrete. Patio shading walls were built using tilt up construction. 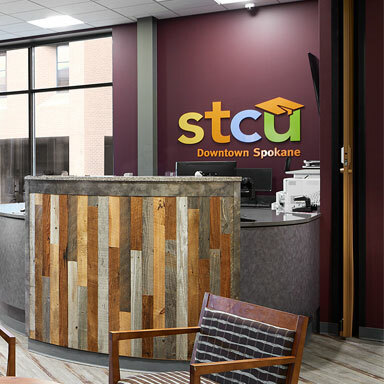 This project was a renovation of the old Frederick and Nelson Department Store into the new headquarters for Sterling Savings Bank in downtown Spokane (Now Umpqua Bank). 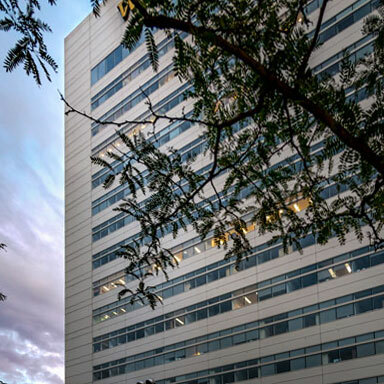 The work involved a complete interior and exterior renovation of the 109,000 SF building. 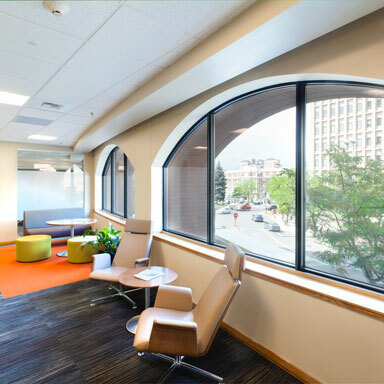 Marble floors, skylights, stainless steel trim, and seven miles of interior wood trim highlight this beautiful office. This project received an award as one of the Top Renovation Projects in the nation that year. 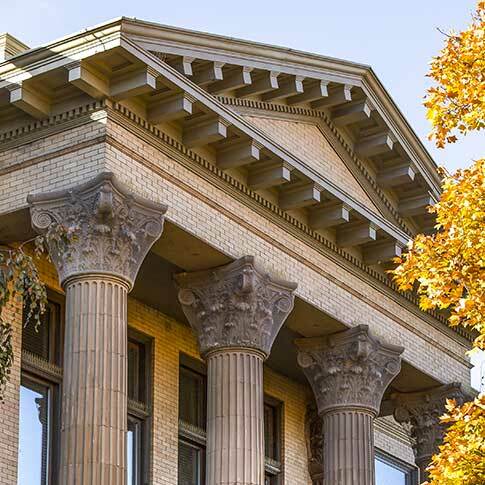 The Renovation of the Carnegie Library Building into the new offices for Integrus Architecture was completed by Walker Construction in 1993. This grand building had sat vacant since the 1960’s. It had suffered from neglect and extensive fire and water damage to the plaster walls and wood floors. The mechanical and electrical systems were non-functional and inadequate. Pigeons and other varmints had caused extensive damage throughout. 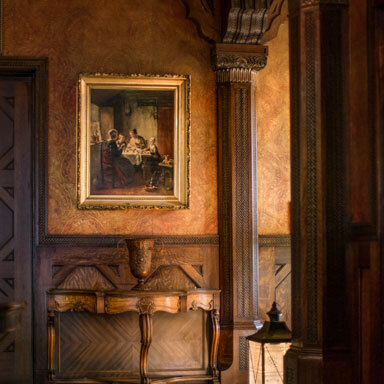 The challenge for Walker Construction was to restore the grandeur of this building, provide new mechanical and electrical systems, meet all Historical Preservation criteria, provide the highest level of finishes; and complete the entire project in 4-1/2 months. The results are spectacular. 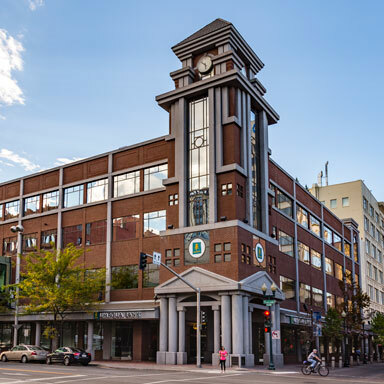 The building won numerous awards, was unveiled in a public open house attended by over 1,000 people, and was even made into a one-hour documentary by our local public television network. The project came in under budget and Integrus Architecture moved in on time. Walker Construction was commissioned to restore this beautiful mansion, designed by Kirkland Cutter, to its original glory and provide the necessary structural, electrical, mechanical and code requirements to allow the building to be utilized as a modern office for the new owners as a law firm. The results have been universally praised. 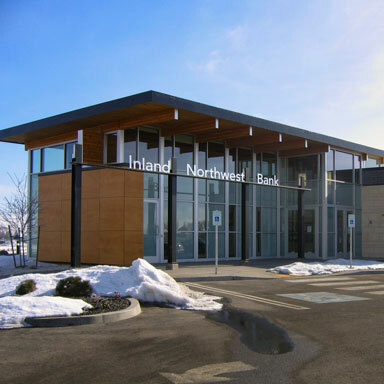 The project was honored as a top renovation project in the state of Washington by Northwest Construction Magazine. 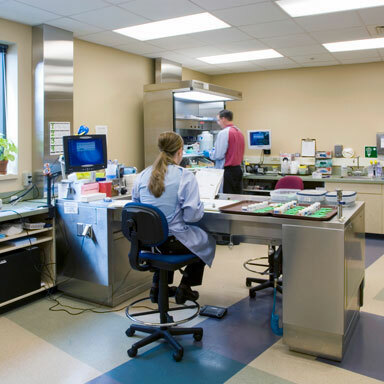 Incyte Pathology is a 28,000 SF pathology office and laboratory facility in Spokane Valley. Steel framed with brick veneer, the building contains over 20 offices, an expansive histology lab, cytology lab, grossing room, library and classroom.